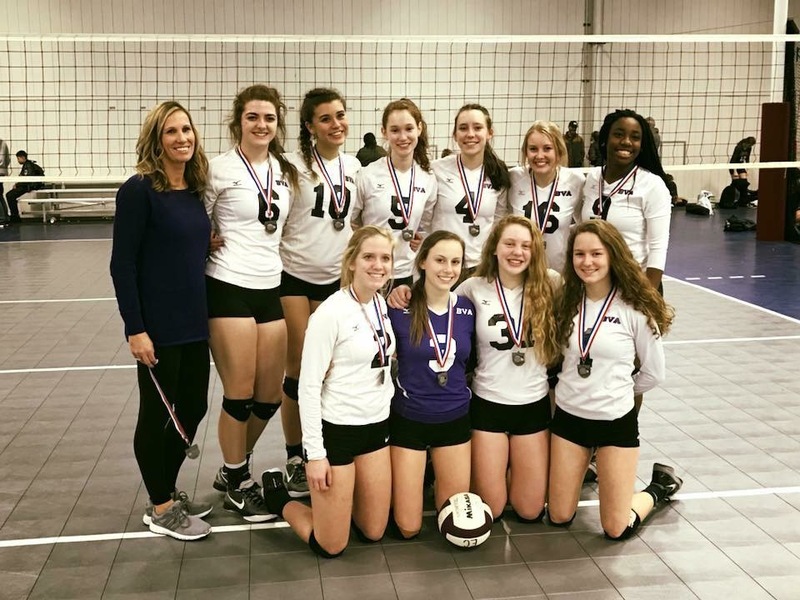 Welcome to Biltmore Volleyball Academy! 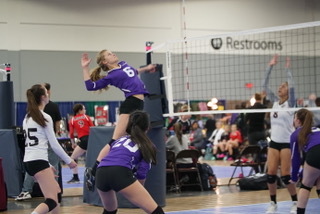 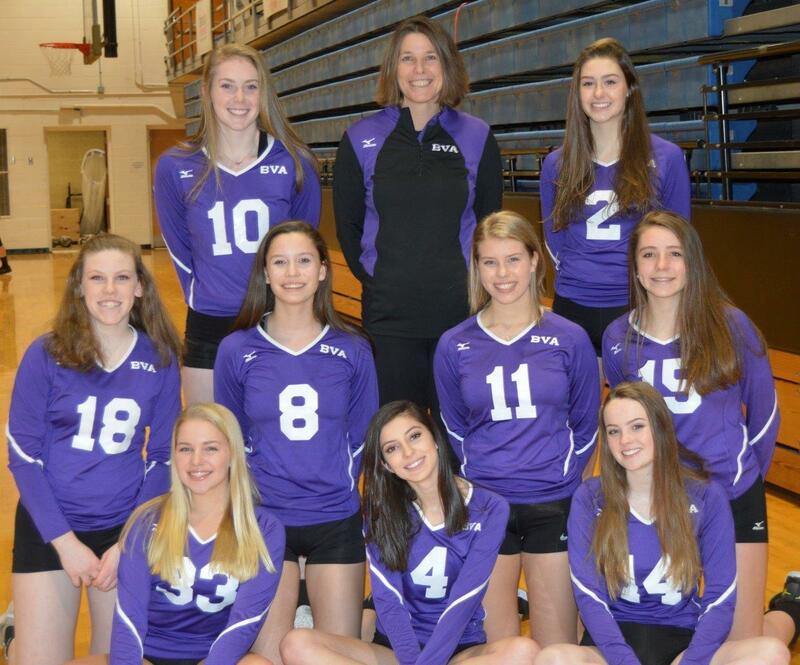 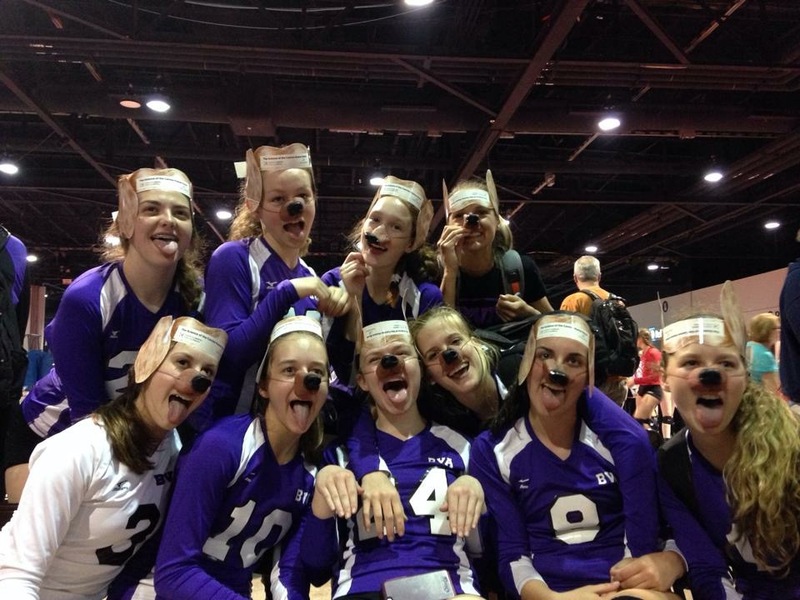 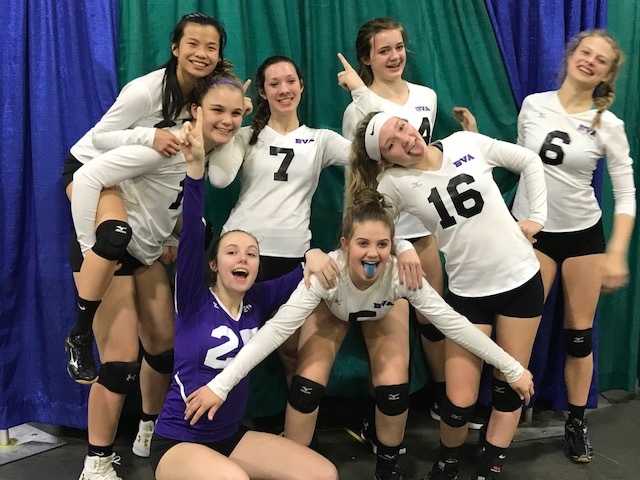 We are Western North Carolina’s Premier Volleyball Club. 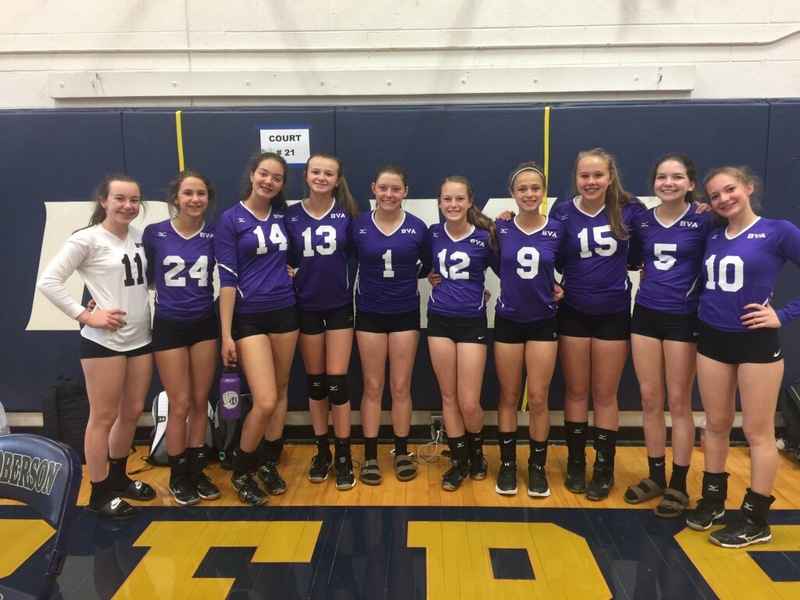 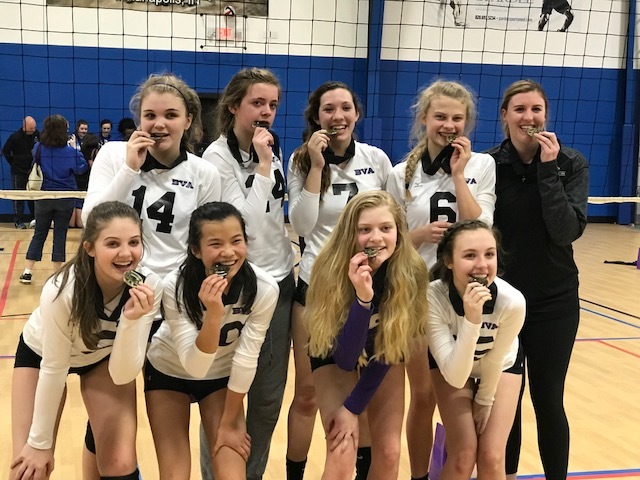 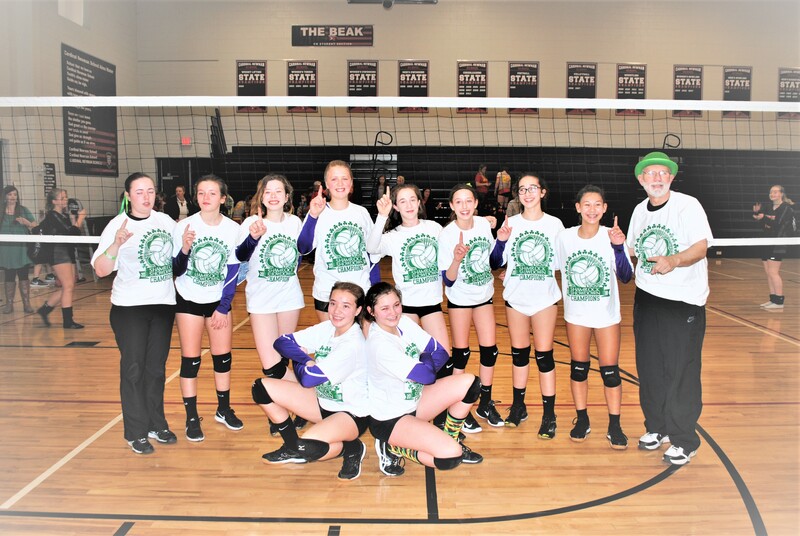 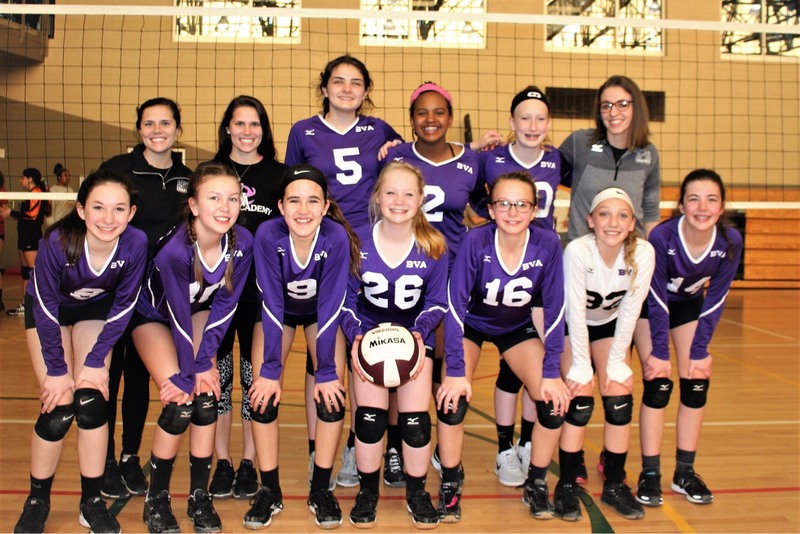 Formed in 1995 to promote the sport of volleyball for girls ages 6-18. 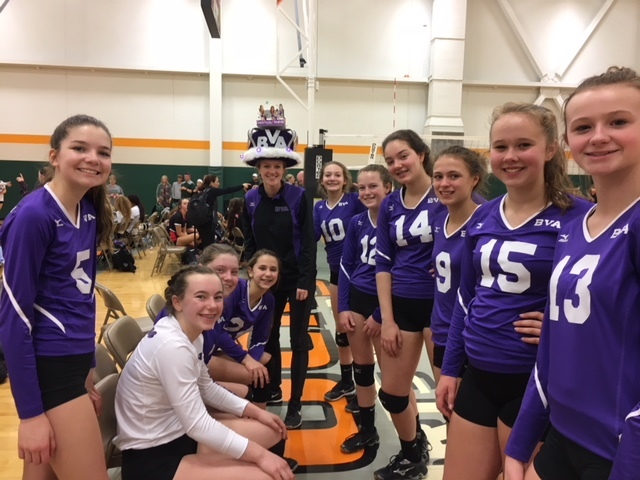 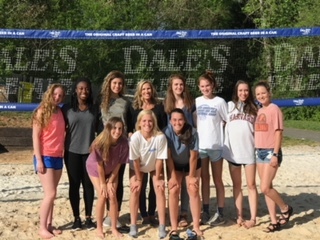 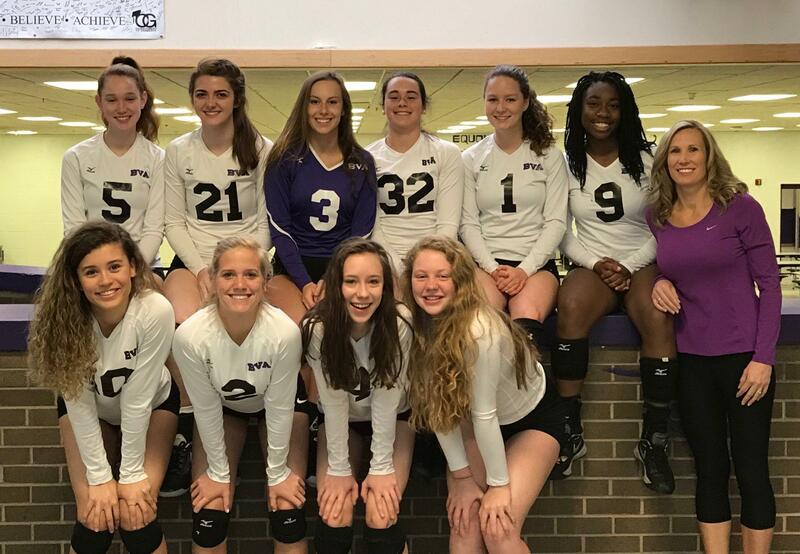 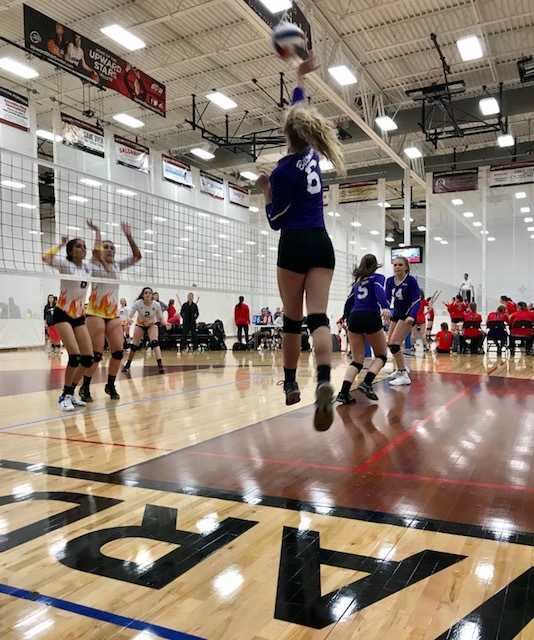 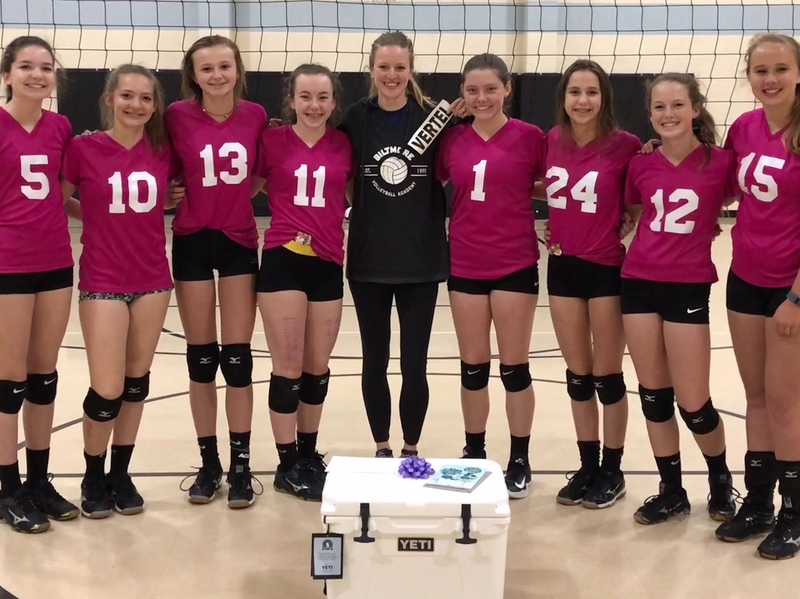 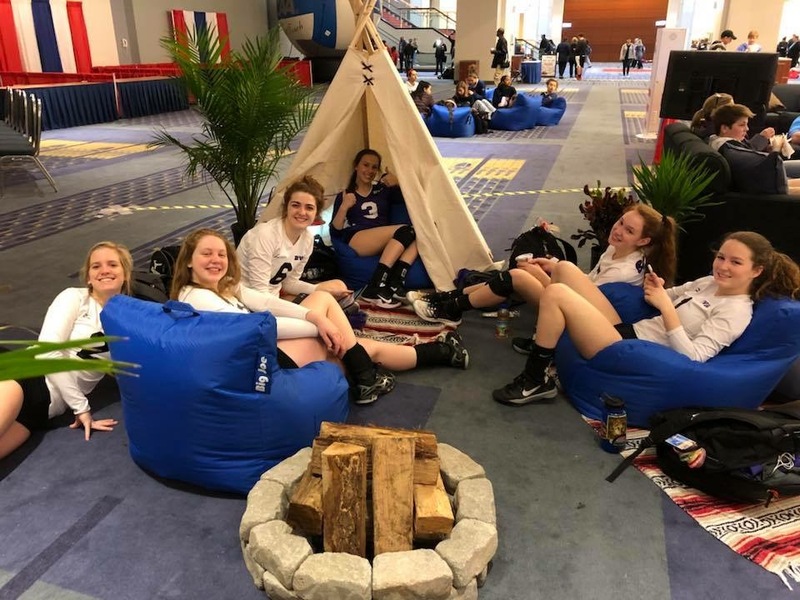 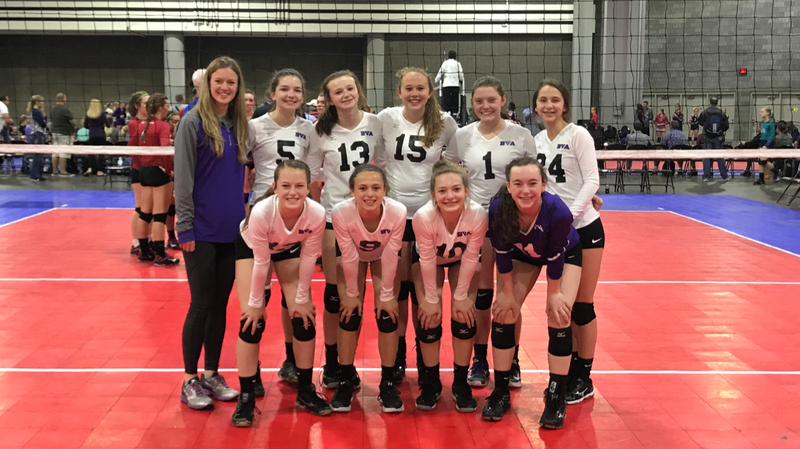 Our coaching staff is made up of Division 1 and 2 College Coaches, former collegiate players, and top high school coaches committed to enhancing the game of volleyball.